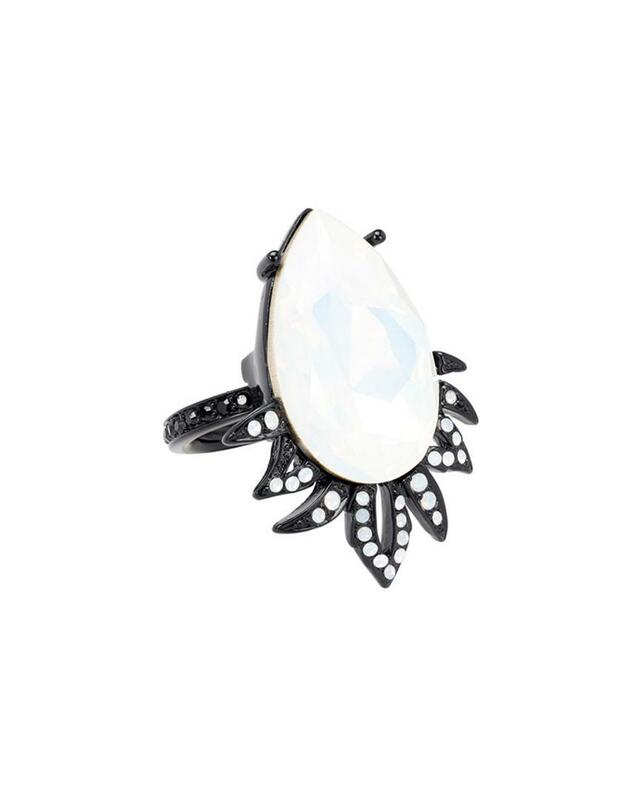 See more Oscar de la Renta Rings. We check over 450 stores daily and we last saw this product for £77 at Gilt. Ring with crystals and Silver-tone details Ring cannot be re-sized 1.75in long 0.5in wide Our products are 100% genuine. In some cases we purchase merchandise from trusted independent suppliers and not directly from the brand owner.